Auction School: Western College of Auctioneering is an approved auction school in the state of Oklahoma. 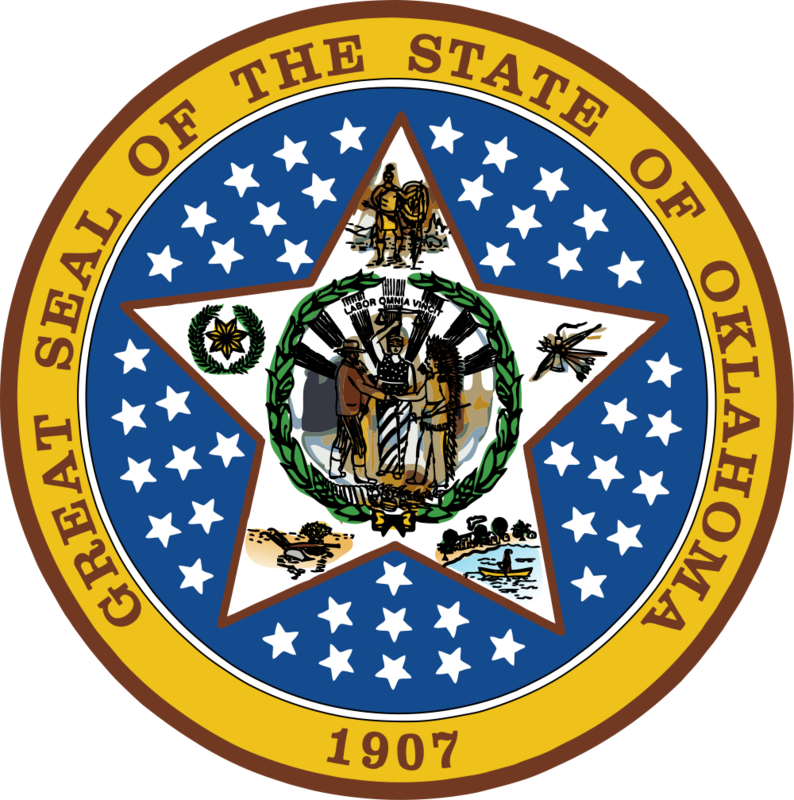 State Auction License Required: There is no state required auctioneer license in Oklahoma. Certain types of auctions (e.g. livestock, etc.) may require licenses. Municipalities and counties may require permits, check for requirements.Some counties and municipalities may require a permit or licensing.